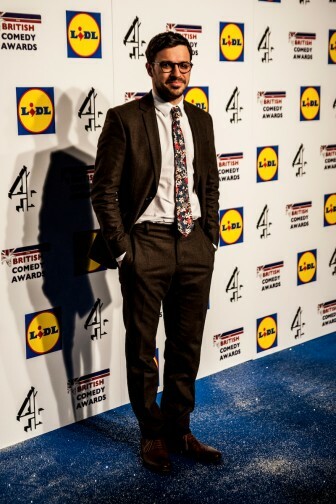 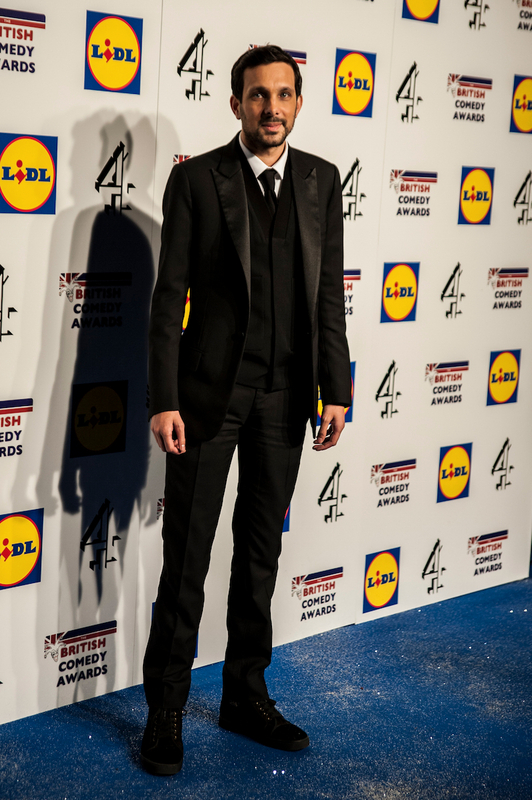 Last night the 25th anniversary of the British Comedy Awards saw Jack Whitehall crowned King of Comedy for the third time running by the Great British public. 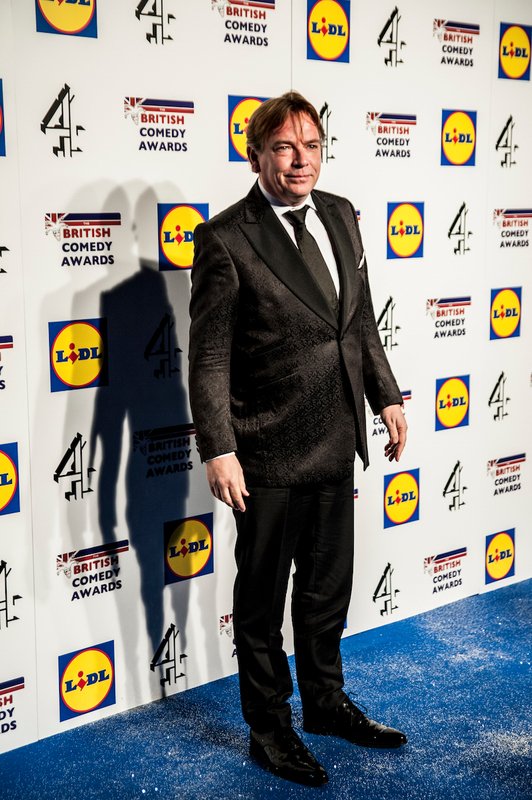 The show was hosted by Jonathan Ross, who performed as the accomplished compere he is, and had some good jokes, especially his fair complaint about Jeremy Clarkson. 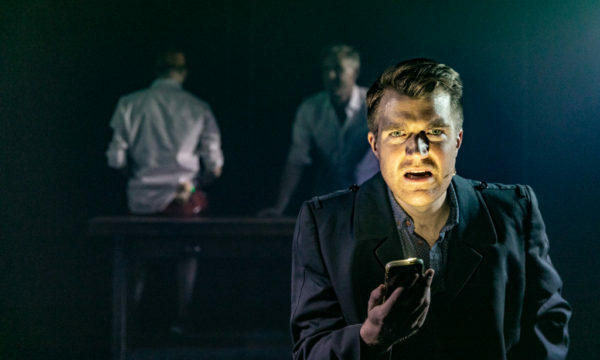 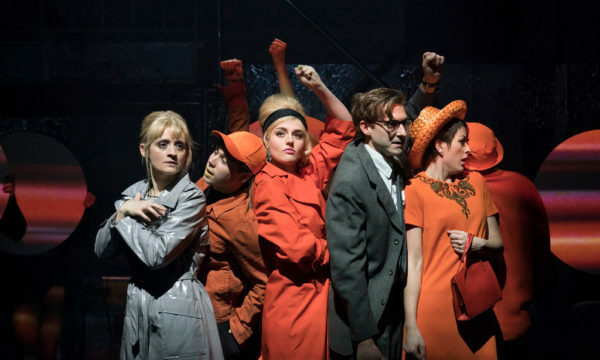 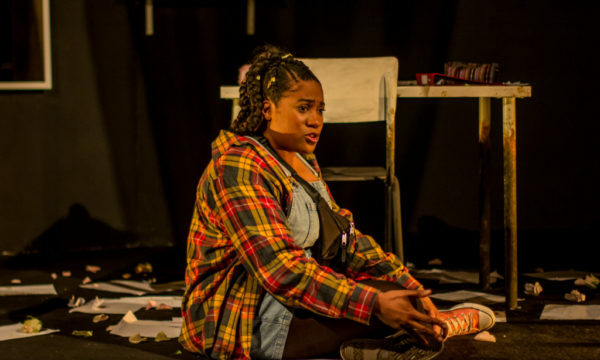 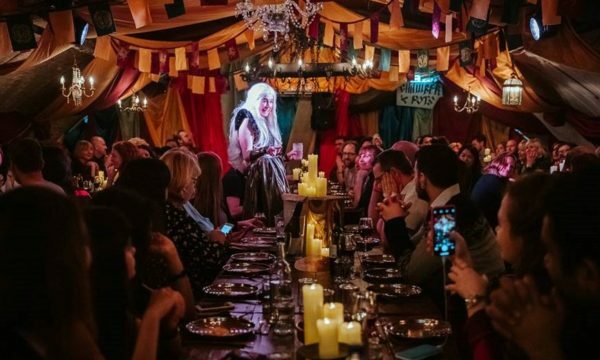 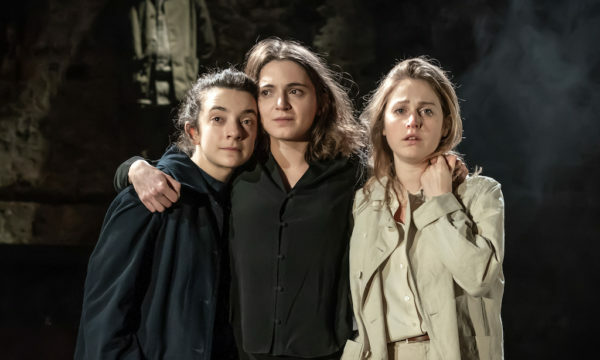 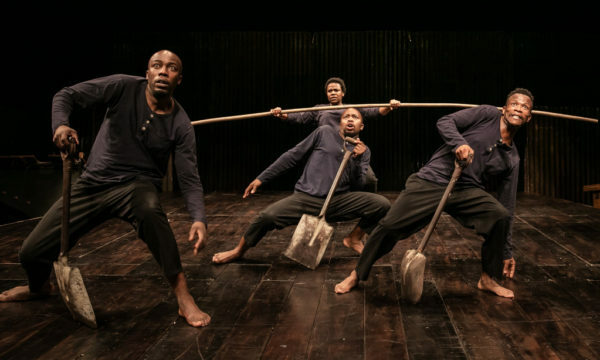 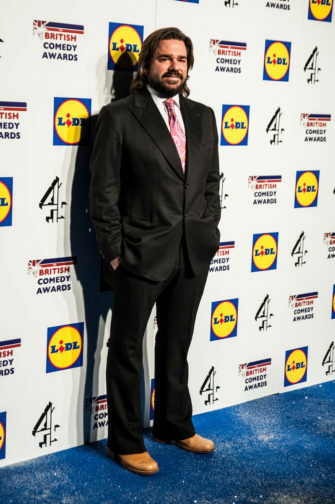 However, as the evening went on, there was a feeling that people were deliberately trying to be controversial, without trying to look like it. 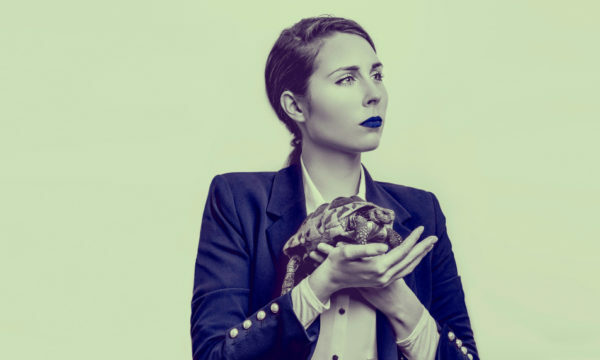 Chasing viral controversy seems to be a sad objective for comedians at award shows. 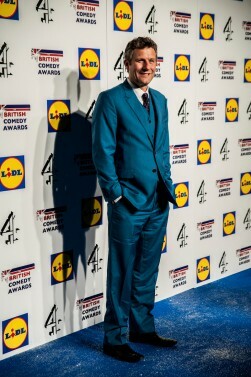 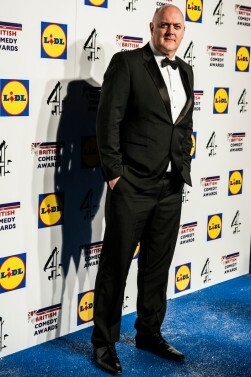 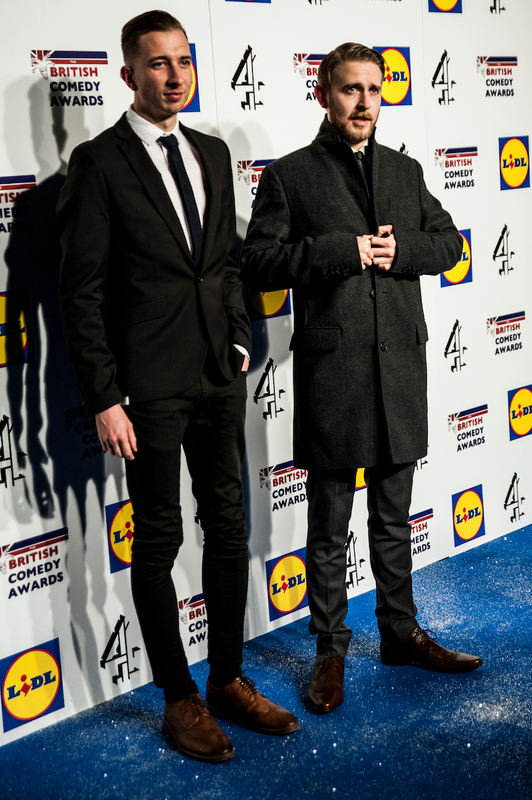 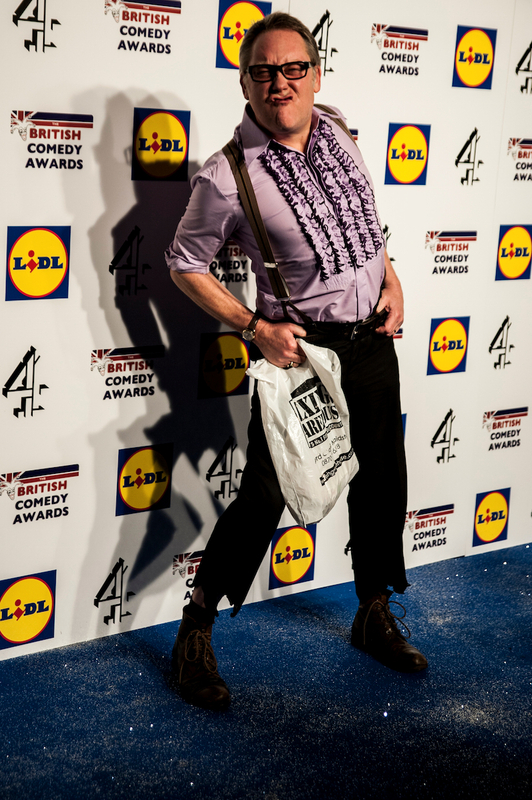 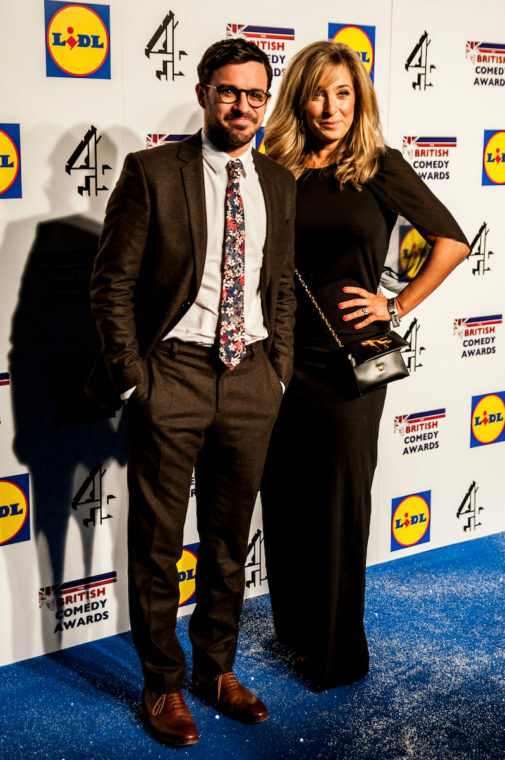 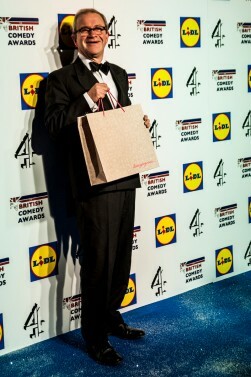 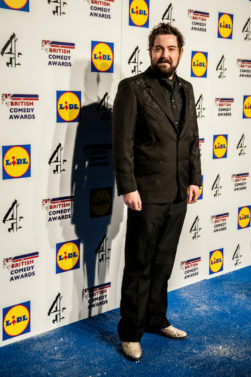 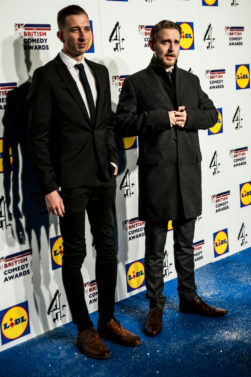 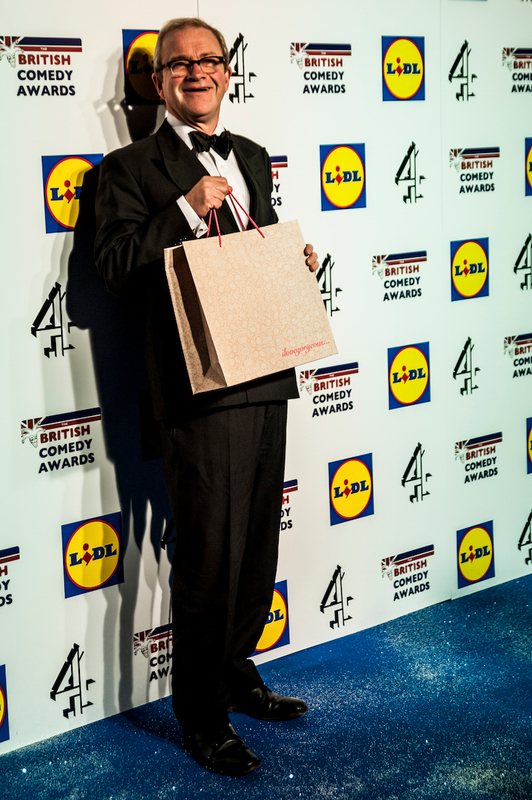 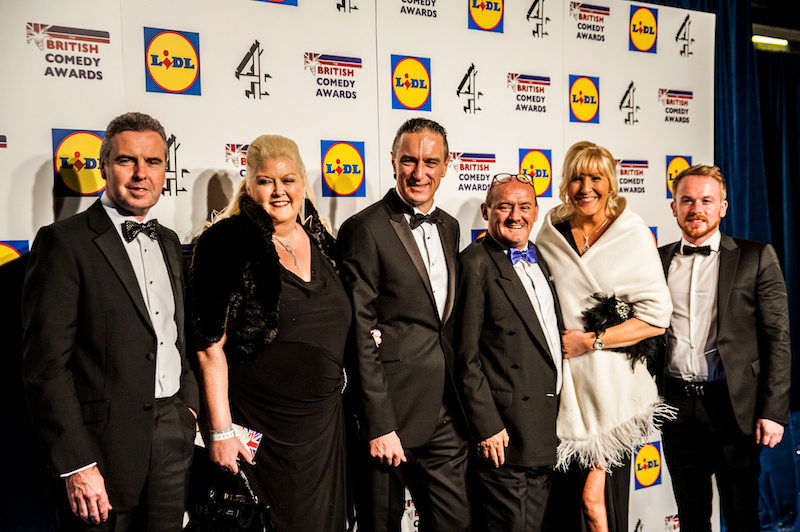 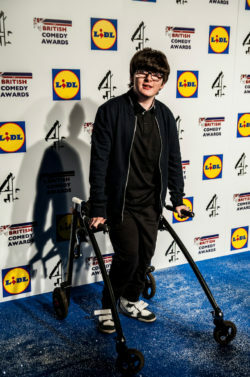 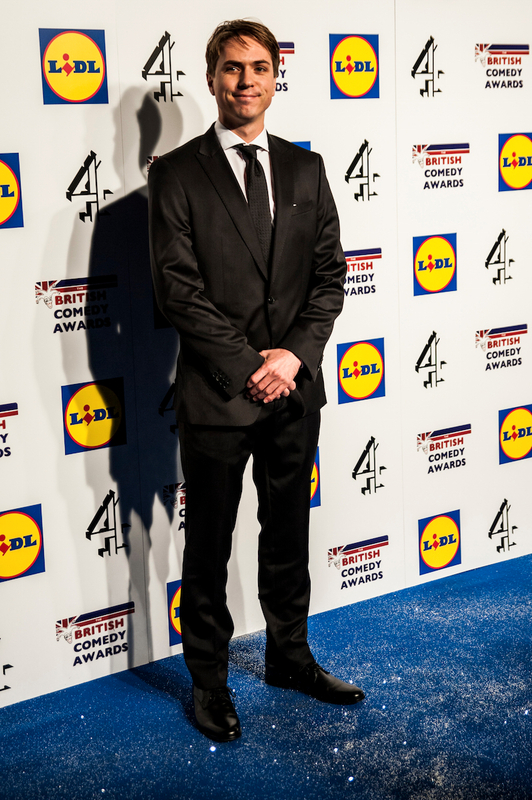 Upon receiving his award for Best Male TV Comic, Lee Mack seemed to have it out for Dynamo, who presented the award, and threw an irreverent slight at the show’s sponsors, Aldi. It was 8 Out of 10 Cats‘ Aisling Bea to win Best Female Tv Comic. Monty Python were awarded the Lifetime Achievement Award but couldn’t attend to receive it, instead sending a colleague dressed as a doctor with a message to “piss off and leave us alone”. 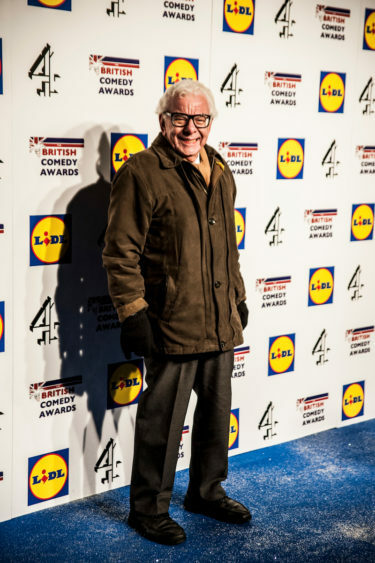 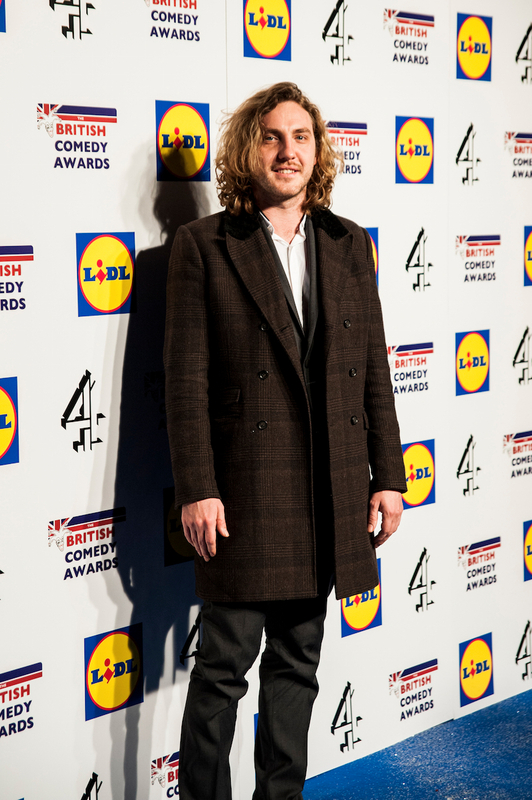 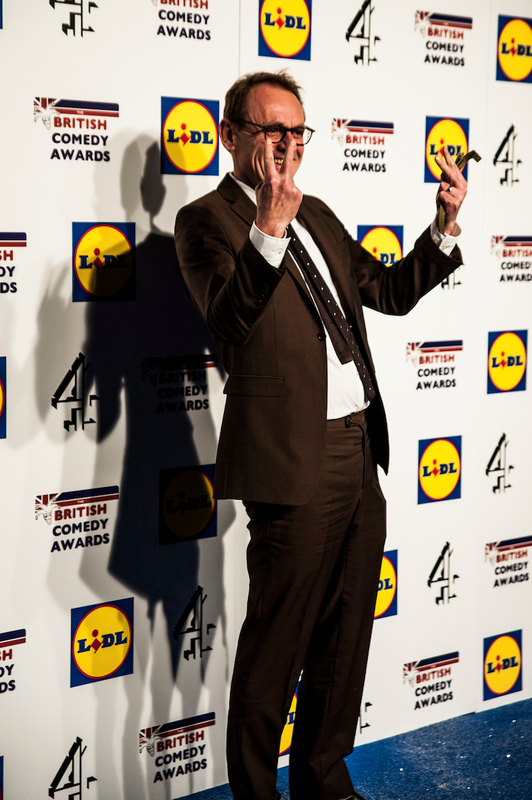 It was Harry Enfield’s first attendance to the awards, and he seemed to stay in character all night, even when receiving two awards and presenting one, but some of the funniest moments came from the acceptance speech of Nick Helm, who received the award for Breakthrough Artist. 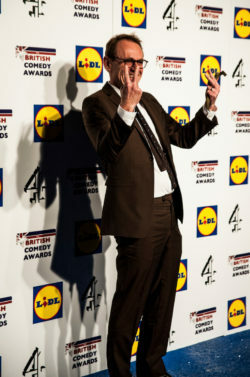 The IT Crowd’s Katherine Parkinson won Best TV Comedy Actress and Harry Enfield won Best TV Comedy Actor for Harry & Paul’s Story of the Twos, which also picked up Best Sketch Show. 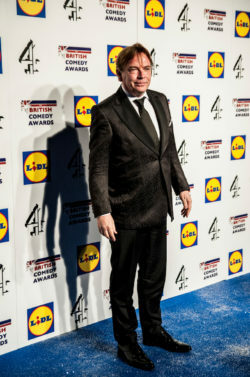 Best New Comedy was awarded to Toast of London while Graham Norton celebrated a double win, taking home Best Comedy Entertainment Programme and best Comedy Entertainment Personality. For the second year running Would I Lie To You won Best Comedy Panel Show and Moone Boy stole the crown for the Best Sitcom. 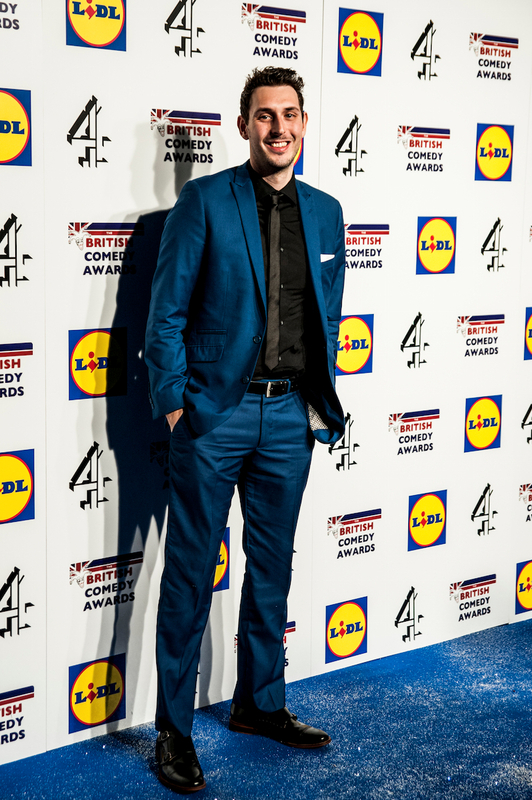 The Inbetweeners 2 also had a good night winning Best Comedy Film, BBC’s Rev was crowned Best New Comedy Drama, while Modern Family was titled Best International Comedy Programme and Carpark won the award for Best Internet Comedy Short. 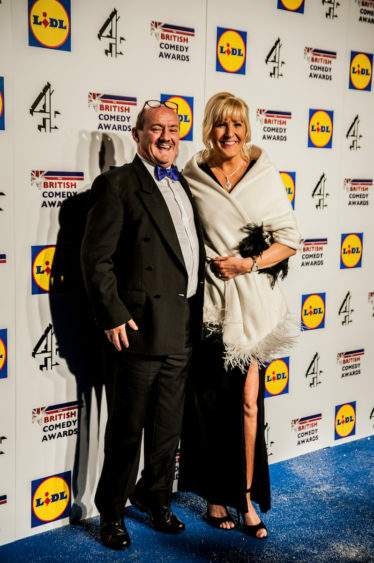 Brendan O’Carroll was honoured with the The Writer’s Guild of Great Britain Award for Mrs Browns Boys. 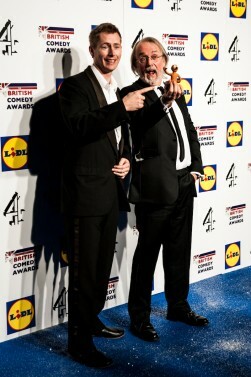 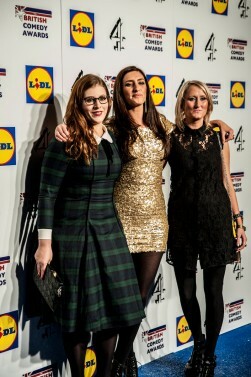 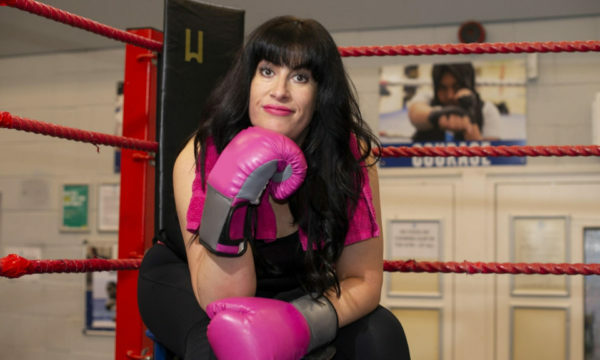 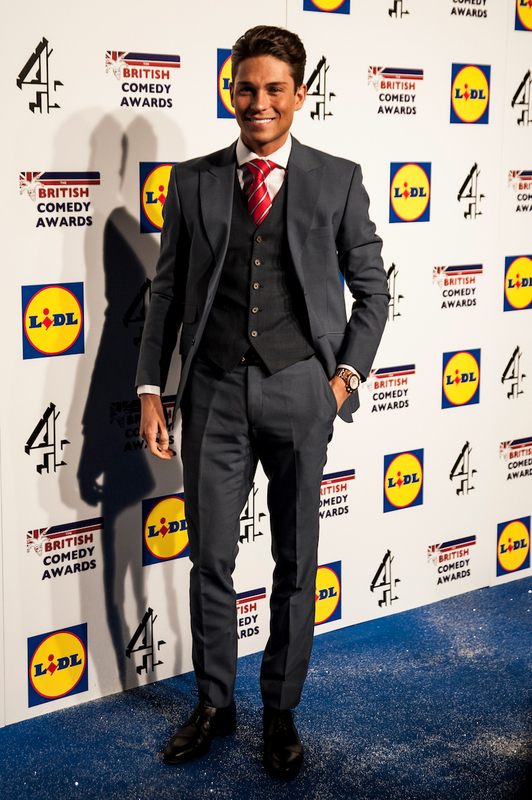 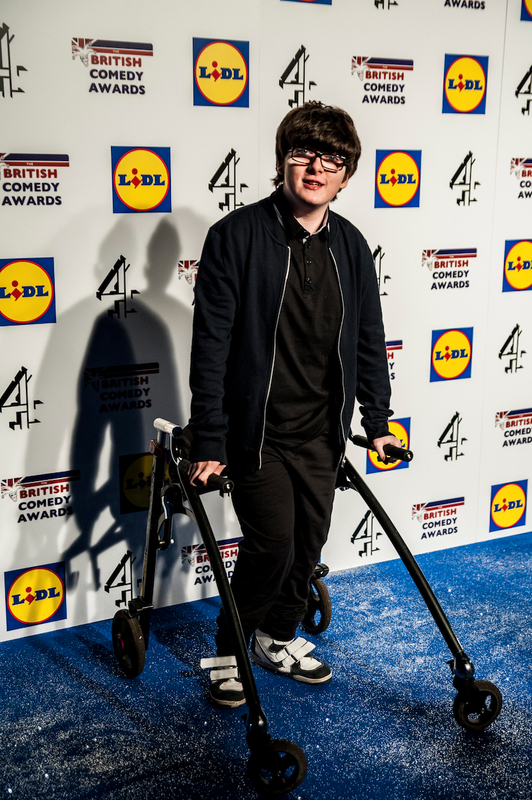 Citation readers at the awards included Steph and Dom Parker, Jo Brand, Joey Essex, Daisy Lowe and Adam Hills.